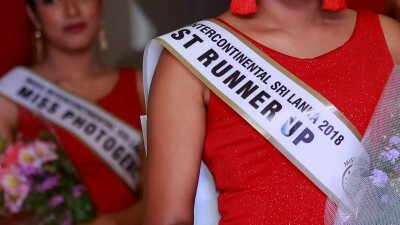 The search is over, the finalist have been selected and the competition for the most glamorous and coveted Crown resembling the dawn of the modern independent woman begins. 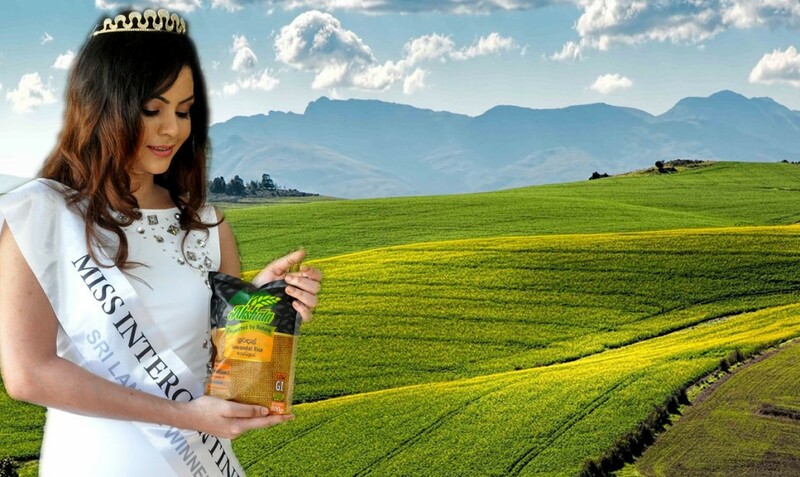 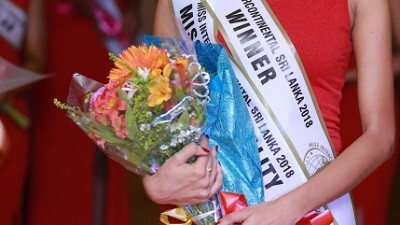 The winner will represent Sri Lanka in the grand finale to be held on the 27th of January in Manilla, Philippines. 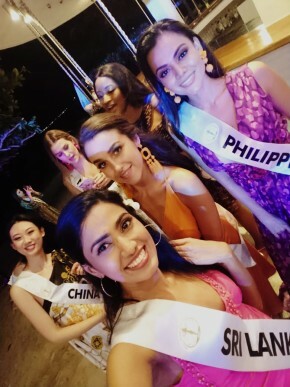 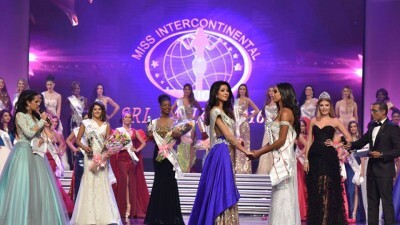 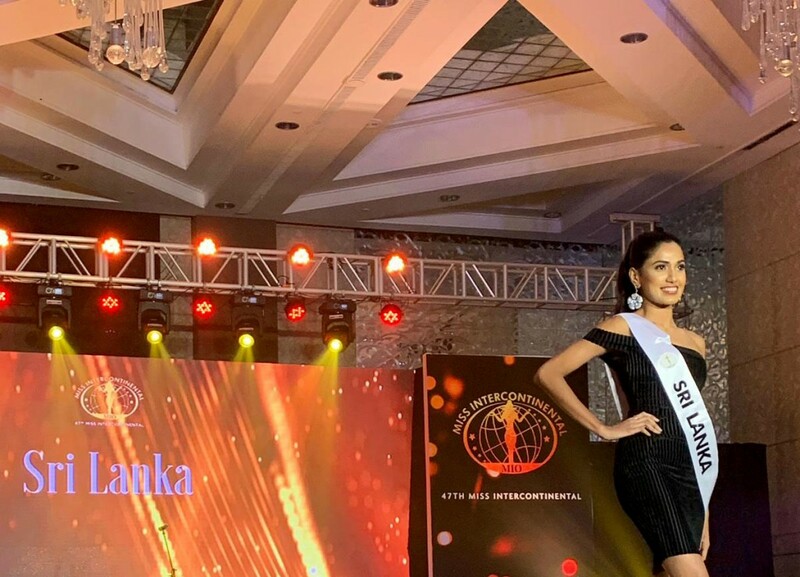 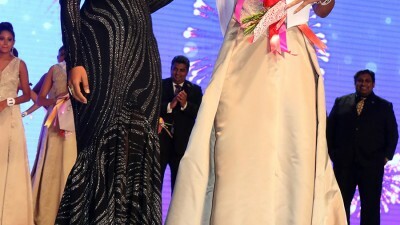 Ms. Iroshini Lankathilaka the Creative Director for Miss Intercontinental 2018 and Franchisee Mr. Roshan Perera are proud of this years finalists who are not only beautiful but have also shown great leadership and intelligence epitomizing the independent lady of the 21st Century who dare to dare. 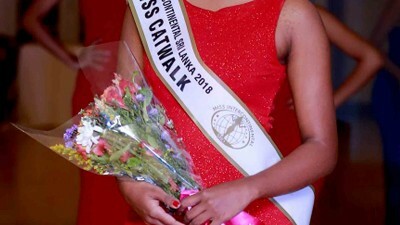 as in the past this year as well the public have an opportunity to vote for their favourite contestant; please refer below links and cast you vote and rest assured the bountiful ladies below deserve it far more than the votes we squandered on the imbeciles sent to parliament.